Next to Beaufort High School in the city limits of Beaufort, this property is perfect for development. Engineers went through the process and had almost all permits in hand, all documents are available for review. 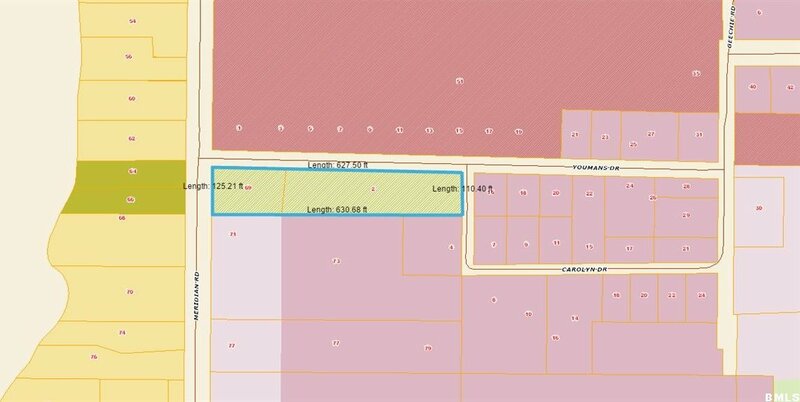 This sale includes both parcels R123 015 000 0156 0000 & R123 015 000 156A 0000 to make a total of 1.6 acres.